Factor group specializes in supplying the telecommunications industry with world's leading equipment and technological solutions. Factor group is a Value Added Distributor (VAD); the company offers consulting services, pre-design and design works, pre-sale advice, equipment installation and commissioning support, employee training, as well as after-sales service, product versions updates, equipment repair and replacement. Our services are also available on the outsourcing basis. 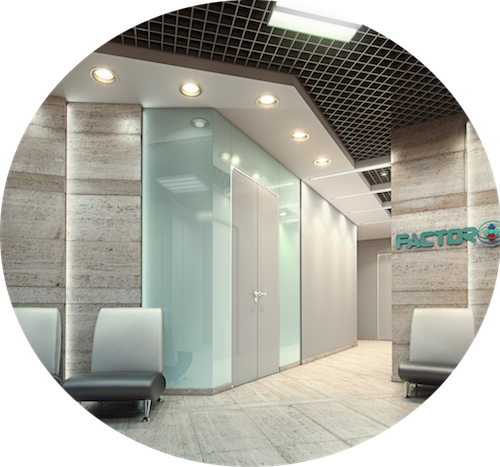 Factor group has a large partner network in Russia and the CIS countries. Our sales are based on a classical two-tier distribution model with minimal competitive risks between partners. Our partners include top system integrators, regional resellers, and agents. Factor group executives have expertise in networking and information technologies market in Russia and the CIS countries since 1991, they proved to deliver innovations with non-standard approach and have perspective into the future. Regular participation in profile events. Demo booths with up-to-date equipment. Consulting and Quality Assurance and partners’ sites. Open and honest attitude of every employee; engagement and daily commitment to help our partners; strict adherence to transparency — for mutually beneficial cooperation and as a guarantee of stable company development. We believe that PARTNERSHIP is the key to success in our business so we provide our partners with all the necessary support, from MARKETING SUPPORT to FULL PROJECT SERVICES AND PROJECT REVIEW at all project stages. Currently, Factor Group partners include vendors of innovative networking and information technology solutions in various areas. Company core areas include development of up-to-date technological solutions, equipment and software delivery, project implementation and support. Factor Group offers innovative trusted networking and technological solutions, time-proved and adapted in technological process. 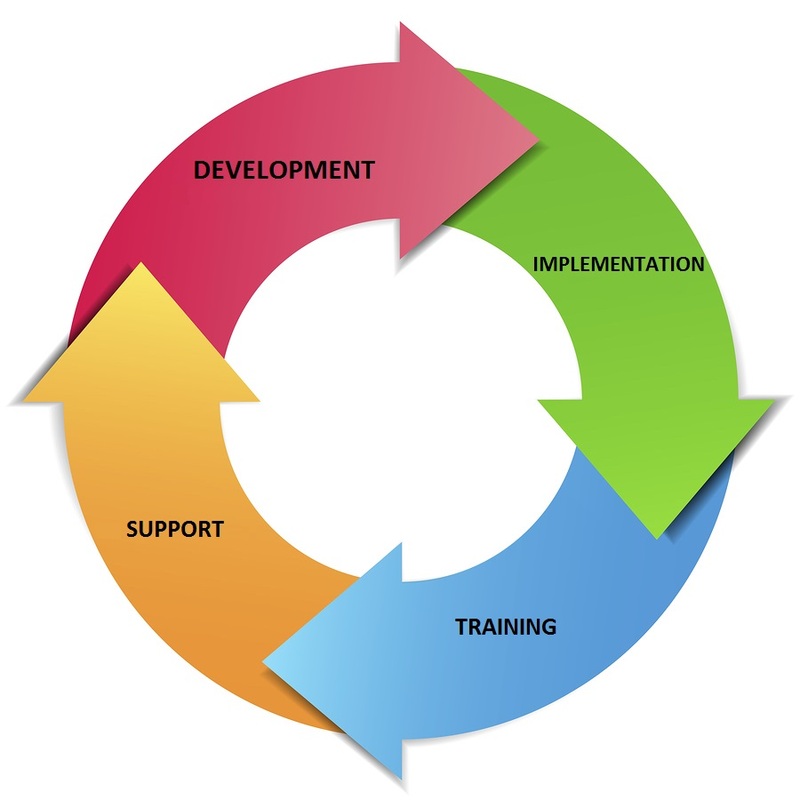 We always work directly with developers and vendors. Factor Group constantly expands and adjusts the product portfolio to keep pace with rapid development in networking and information technologies and with market trend changes. We are always offering the most relevant solutions of top quality. Factor Group is oriented to channel product distribution with active cooperation with partners and their comprehensive support during all project stages, from training and designing to implementation, which is inherent to VAD distribution. 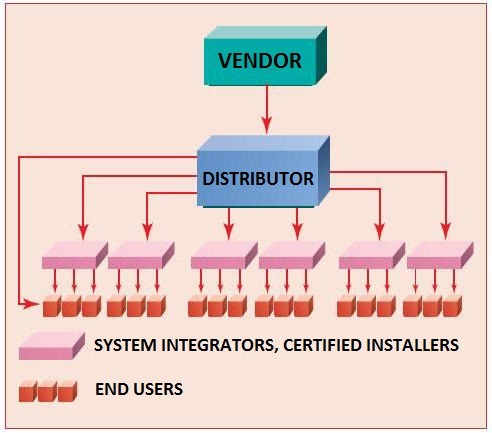 Our partners are leading system integrators, software and telecom equipment vendors, software developers and other organizations that are interested in distribution of products we offer. We believe that partners are the most important part of our success. That is why all our actions are aimed at attracting new partners and establishing tighter bonds with existing partners so they profit from working with us.